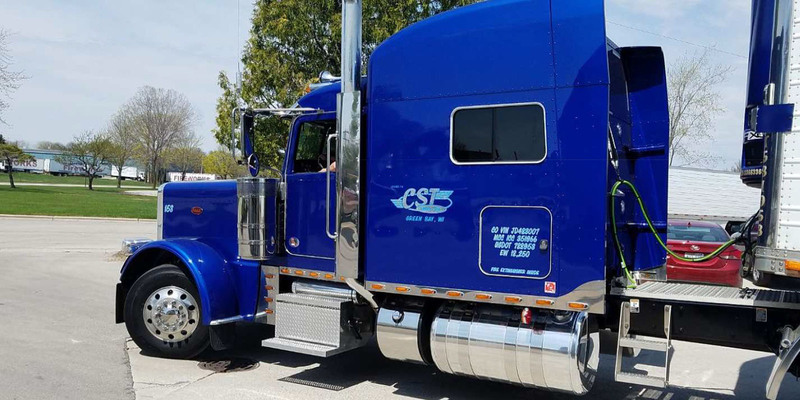 CST Lines – CST Lines, Inc is a trucking company in Green Bay, WI providing quality temperature controlled transportation for a large nationwide customer base. 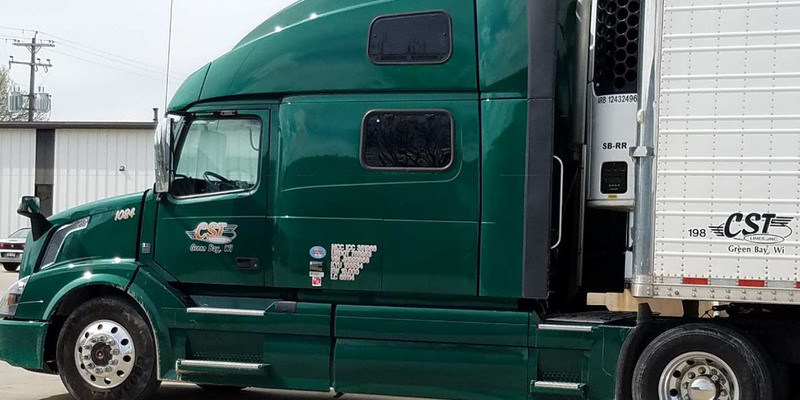 Our freight lanes are set up to get you out and back in the most efficient, profitable and timely manner possible. 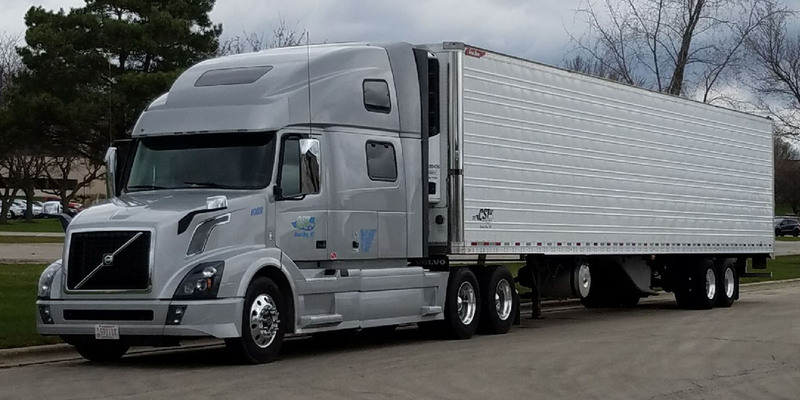 We strive to provide you with high miles and generous home time. If you are interested in an opportunity to make a good, steady living working in a smaller company environment you should consider CST. Also consider this: the average years employed at CST by current company drivers is 5 1/2 years. Small company. Dedicated lines. Real People. Friendly Attitudes. If you are interested in an opportunity to make a good, steady living working in a smaller company environment you should consider CST. © CST Lines. All Rights Reserved.